Charles Stuart Brindley was born in on 23rd January 1893 to Edith Blanche and John James Brindley in Bangalore, Madras, India. He was later christened on 5th June 1894. His father, also known as Jack, worked as an Assistant Commissioner of Excise. Charles attended the Thomason College in Roorkee, which is now known as the oldest engineering college in India, where he studied Civil Engineering. 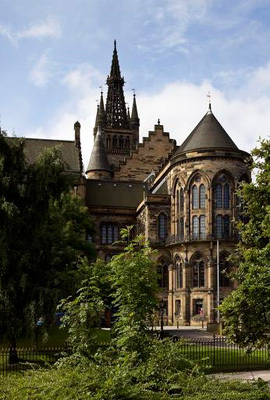 In 1914 he came to the University of Glasgow to further his studies in Engineering. However he only attended university for one year before joining the Royal Scots Fusiliers. He fought in Egypt at the Battle of el Qatiya where it appears that he was part of an outpost that was insufficiently manned and it was here that he died on 23rd April 1916. He is buried in the Kantara War Memorial Cemetery in Egypt.